W.S. 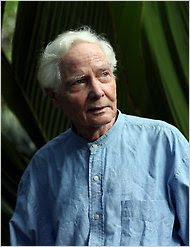 Merwin (born Sept. 30, 1927) is the new, 17th U.S. Poet Laureate. He is 82 years old and wrote more than 30 books of poetry, translation and prose.